This is the lubricant everyone should own! It is versatile! ID Glide Natural Feel is water based and water soluble. Compatible with latex and polyeurethane. 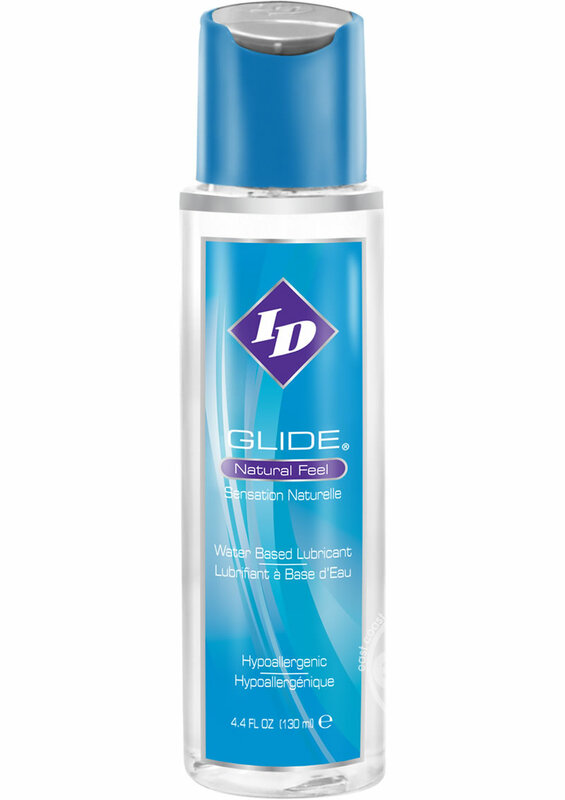 Preferred by many for its gentle & long lasting formulation, ID Glide is a doctor recommended lubricant that can be trusted to enhance the comfort and pleasure of intimate experiences. Unflavored – Non-staining, and fragrance free – Hypoallergenic!